India T20 captain Harmanpreet Kaur’s appearance in Women Big Bash League (WBBL) is set to end ahead of India tour of New Zealand. 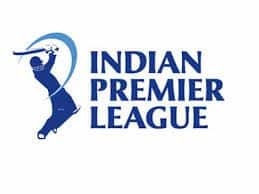 India and New Zealand are scheduled to play six limited-overs matches starting from January 24, which requires Indian players to return back in the country by January 12, while White Ferns have been asked to return by January 20. 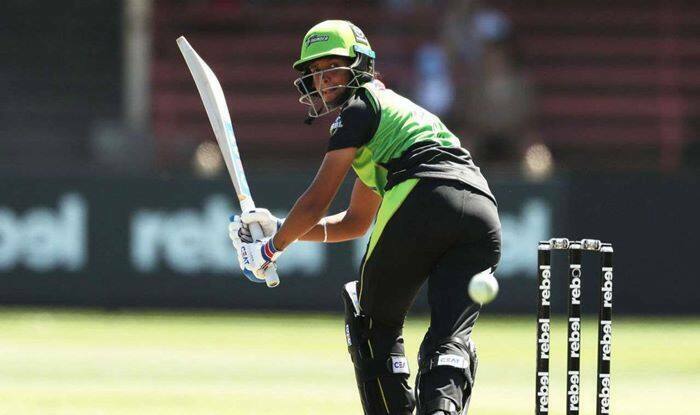 Kaur will miss Sydney Thunder’ final clash against Brisbane Heat and she will also be unavailable for the semi-finals of the WBBL if Thunder qualifies. Similarly, Melbourne Renegades will have to bid farewell to New Zealand pair Lea Tahuhu and Amy Satterthwaite, if their side advances to finals. As an outcome of overseas exit just before the finals, the next edition of the tournament will be hosted between October and December, Cricket Australia reported on Sunday. 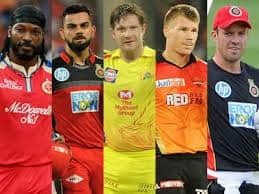 The International commitments will also hit the English players, who are required to return by January 17 as they have a mandatory camp later this month ahead of their tour of India in February. The fourth-placed Renegades will lose England star Danielle Wyatt if they progress, while the fifth-ranked Perth Scorchers will miss out wicketkeeper Amy Jones. However, the Scorchers may retain fellow English pacer Kate Cross, who was not part of England’s World T20 squad and has played just one international game since mid-2016. South Africa too, have international series against Sri Lanka, beginning on February 1. However, in a major boost for the reigning champions and current ladder leaders Sydney Sixers, General Manager Jodie Hawkins has confirmed that Proteas stars Marizanne Kapp and Dane van Niekerk will be available for the playoffs. For the third-placed Brisbane Heat, South Africa’s Sune Luus and Laura Wolvaardt will also be available for the rest of the season. There is also good news for the Thunder as they will retain former New Zealand wicketkeeper Rachel Priest and West Indies star Stafanie Taylor for the remainder of the season.